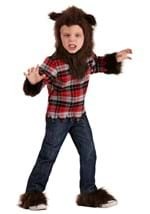 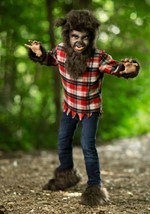 Your child can transform into one of the most popular characters of the season in this werewolf boys costume. It includes a red, flannel shirt that is torn for a wild look and has an attached fur patch. 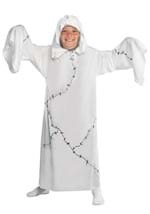 Velcro at the back of the neck secures the top. 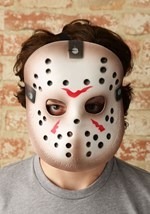 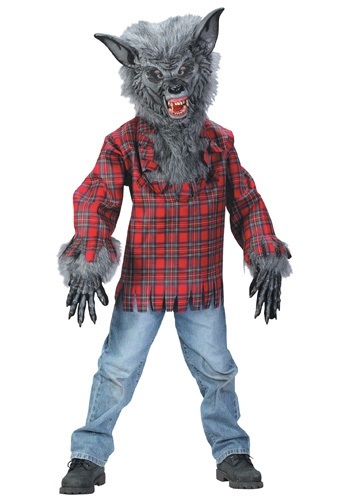 Fur covered gloves and a plush mask that slips on over the head will bring out your animal instincts. 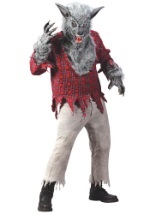 There is white and grey fur around the werewolf face, slits for clear vision and breathing and large fangs. 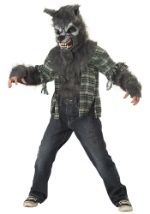 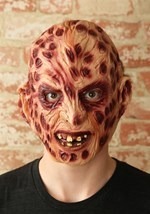 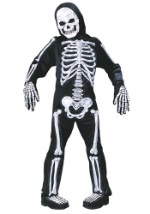 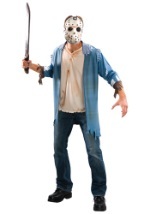 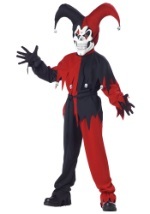 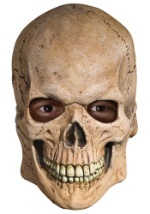 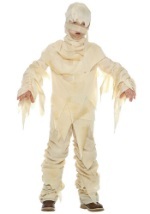 This werewolf boys costume will be a hit at any costume party this Halloween!